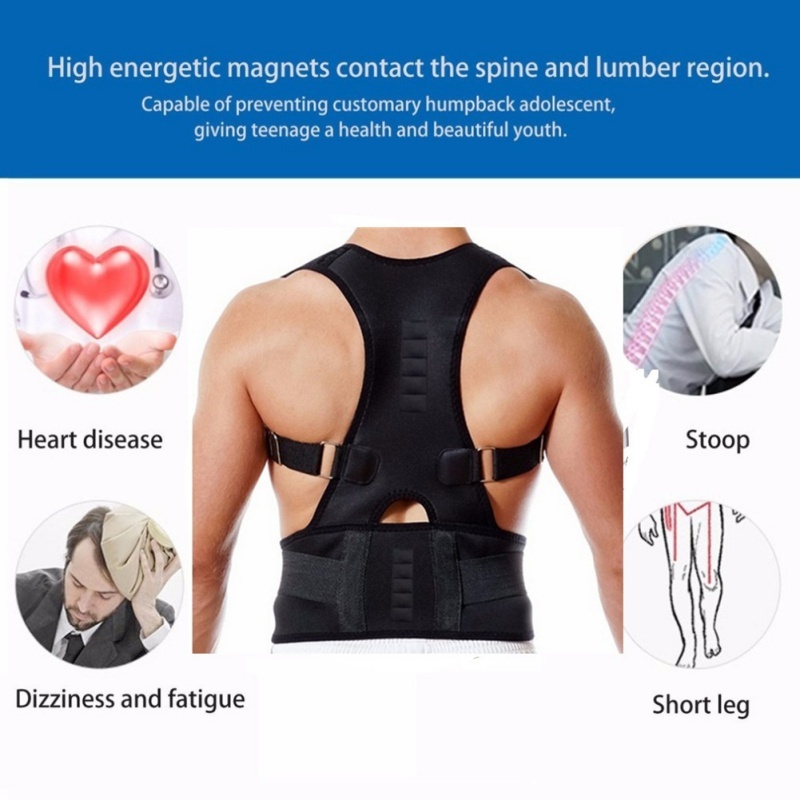 ✅ STAND TALL AND CONFIDENT – For the Treatment and Prevention of Cervical and Thoracic Conditions such as BAD COMPUTER POSTURE. The brace works by training your muscles and spine to return to their upright alignment. Always remembering to stand tall and straight, have shoulders back and down, with your chin tucked. 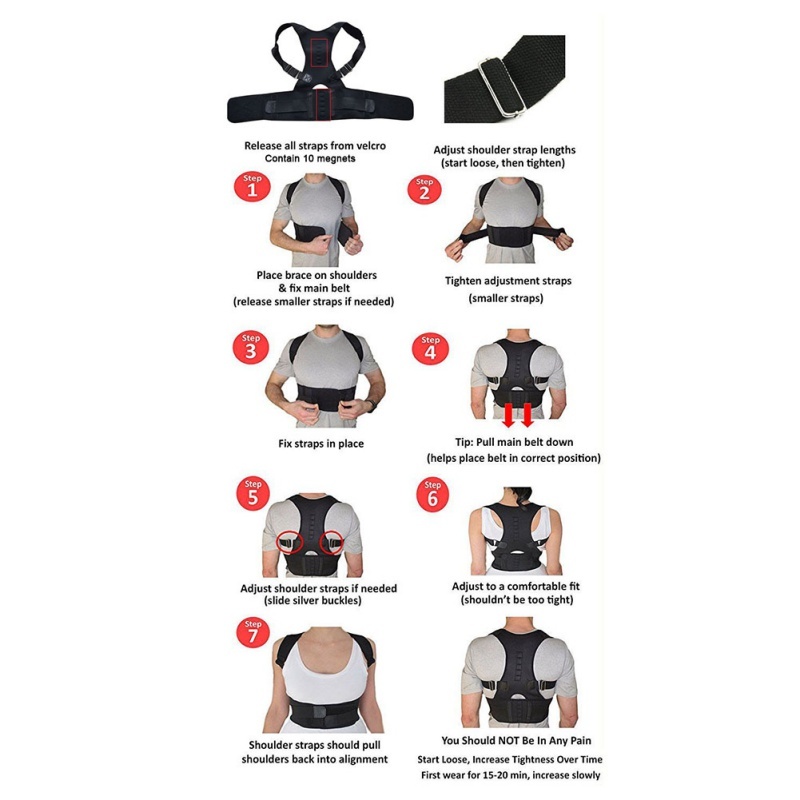 Our brace will also assist your body’s natural posture, and ultimately, regain the lost inches of your shoulder. Find yourself with an attractive back! ✅ BACK PAIN RELIEVER – Bad posture, left untreated, can cause pain, lethargy, and even lead to nerve damage. Our back brace, coupled with physical therapy, aids in the treatment of Back/Shoulder Pain, Scoliosis, Spondylolisthesis, and Thoracic Outlet Syndrome. ✅ STRONG YET COMFORTABLE – Our durable design gives effective assistance while it’s comfortable that you forget that you have it on. The cushioned straps pull your shoulders back while our waist band supports the middle and lower back. Get the best of both worlds! ✅ EASY TO PUT ON – The only brace that you can put on and adjust by yourself. No help from others required. ✅ IT’S ABOUT YOU – We deeply care about our customers and about making sure that the buyer gets what they want. We love giving our customers great value and great customer service. We are also here for any questions or comments, so send us a message! 80% of Indians will experience back pain and bad posture. Poor sleep, mood, energy and difficulty concentrating are only some of the ways bad posture affects us. When our nerves and muscles are tense, so too is our entire nervous system, including our brain. Posture is so important for both our health and overall well being, yet it seems to have taken a backseat in today's society. Laptops, cell phones, and sitting down all day have had an adverse effect on our posture, and we're all looking for ways to fix this. 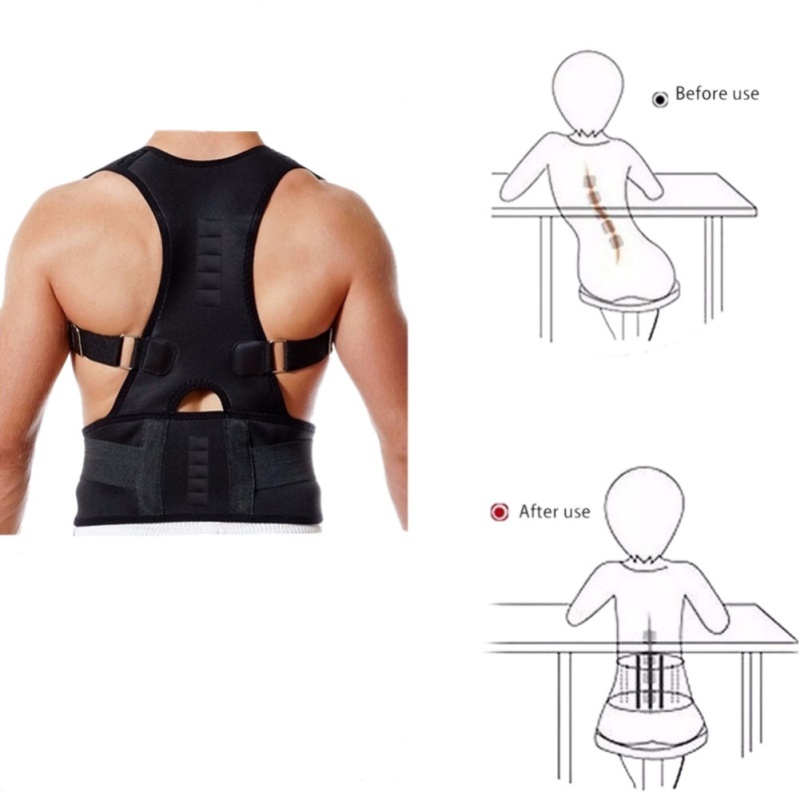 We designed our Posture Support back brace with this in mind. 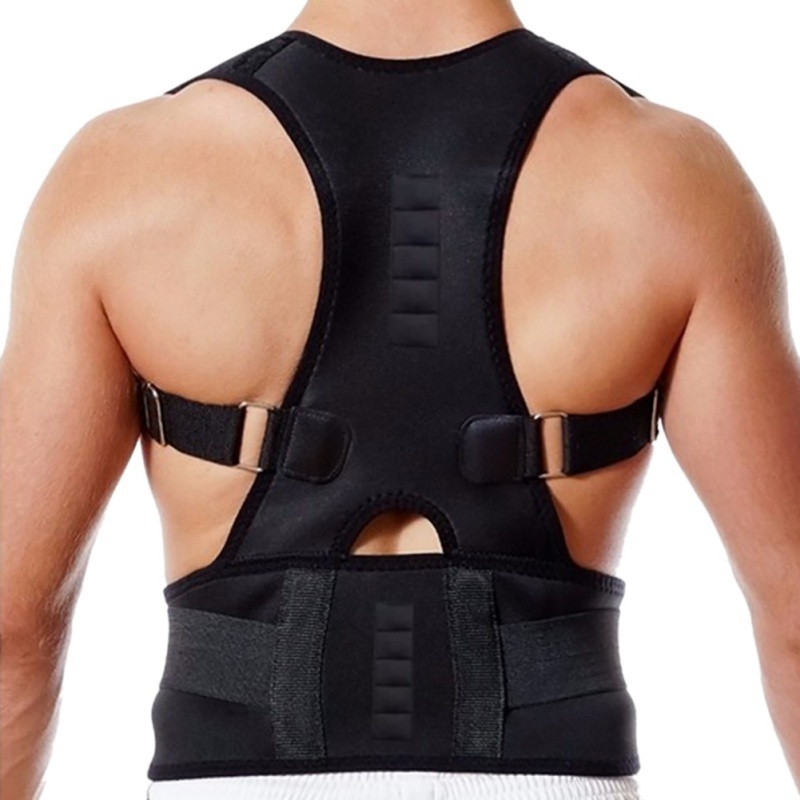 Our back brace will pull your shoulders to a more natural position and also straighten your back. Being mindful of your posture while wearing our back brace will significantly improve your posture just over 14 days.